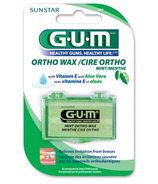 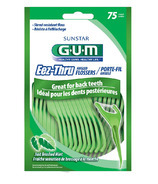 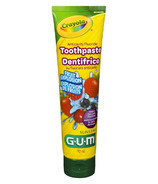 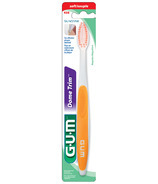 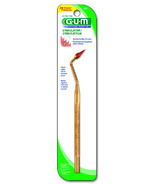 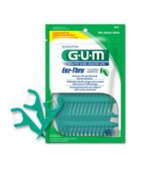 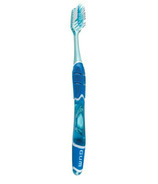 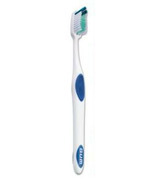 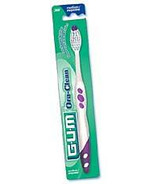 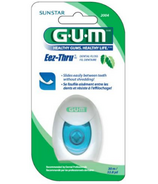 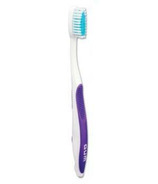 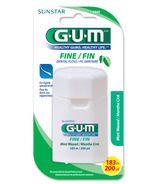 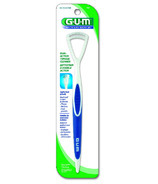 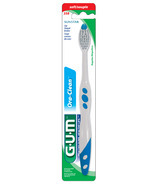 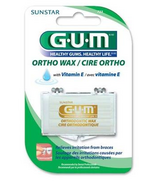 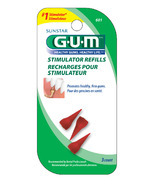 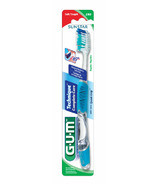 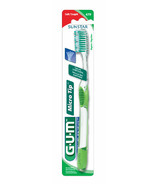 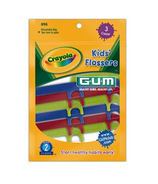 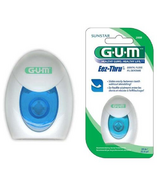 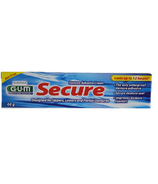 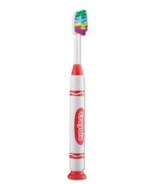 GUM offers full line of oral care products from toothbrushes, floss and interdental care to denture and braces care. 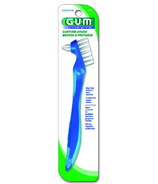 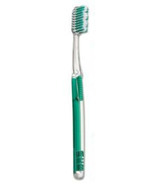 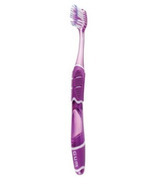 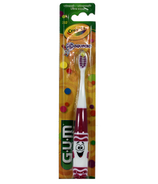 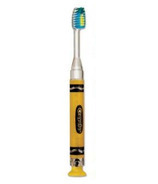 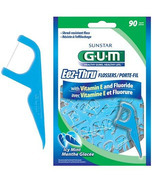 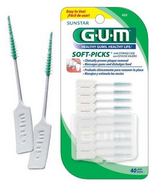 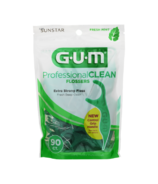 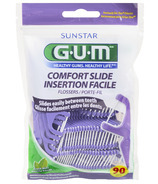 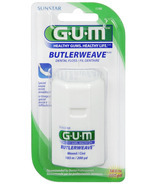 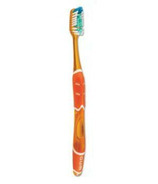 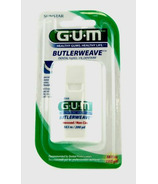 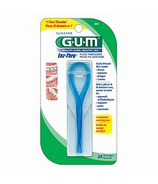 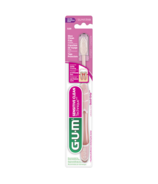 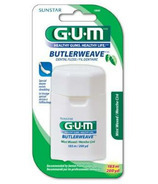 GUM created Go-Betweens Proxabrush Cleaners & Soft-Picks interdental products. 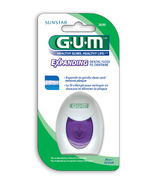 GUM has oral care products to meet the needs for every age and stage of life, to help you keep your mouth healthy.